With many historical sites located in Virginia it is easy to find buildings with unique pasts and historical value. I have been to my fair share of properties, and while many stand out for different reasons, there are a select few that I am completely in awe of. I had been waiting to visit Bacon’s Castle in Surry, Virginia for a long time. When I finally got the opportunity to head out there for a day trip I jumped on the chance without any thought. Standing as the oldest brick house in Virginia, Bacon’s Castle has truly stood the test of time. 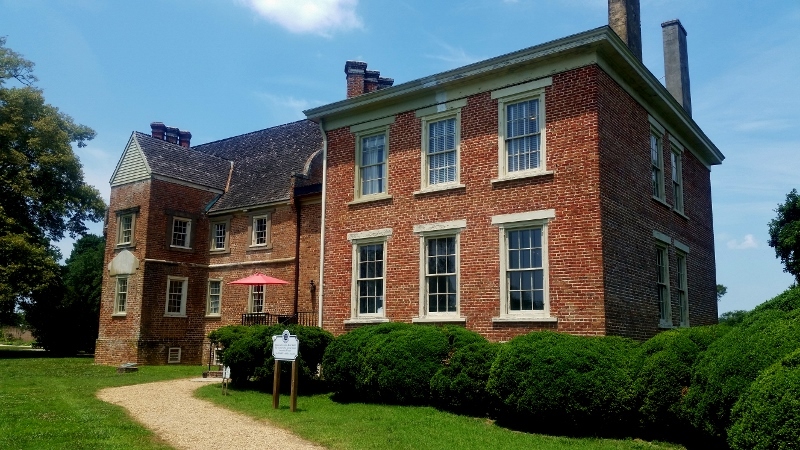 It is one of three Jacobean structures left in the western hemisphere and thanks to Preservation Virginia, it is not going anywhere anytime soon.